Part-exchange your RAV4 for the All New 2019 RAV4. The All New RAV4 is coming, so update yours today. Our team of specialists offer an easy, free of charge valuation process to give you an unbiased quote on your RAV4 to help you get into a brand new one. Simply fill out the form below to get in touch with our team. 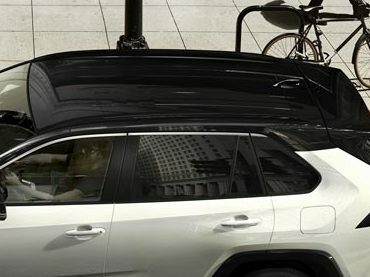 The All New RAV4 is coming, so update yours today. Our team of specialists offer an easy, free of charge valuation process to give you an unbiased quote on your RAV4 to help you get into a brand new one. Simply fill out the form on the right to get in touch with our team. 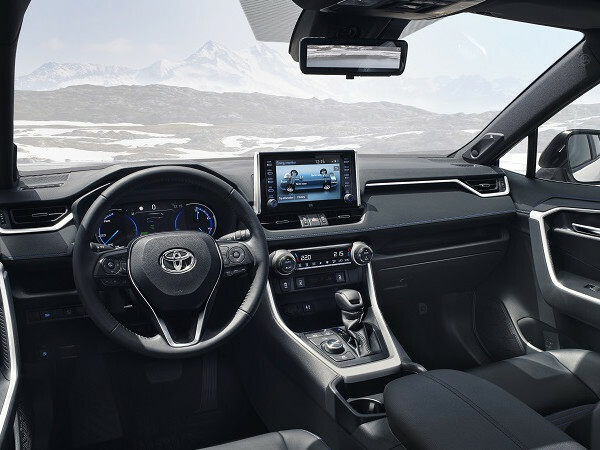 Introducing the new 2019 RAV4 - taking SUV to a new level of performance. The all new RAV4 comes with a new hybrid electric 2.5-litre powertrain that will provide you with a driving experience like never before. 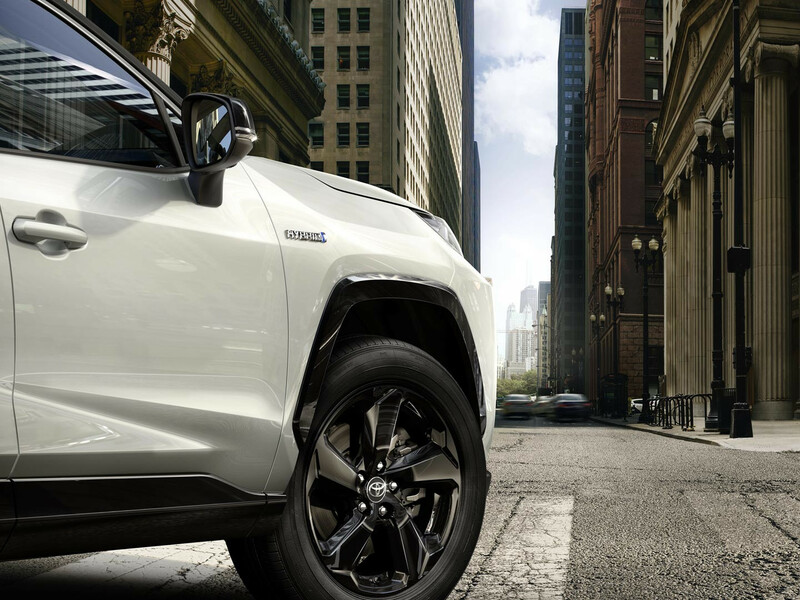 Focusing on performance, capability, and safety has led Toyota to include a new GA-K to help contribute to superior handling and ride comfort. Toyota has improved the all-wheel drive system on the RAV4, providing customers with the capability to drive on any road. 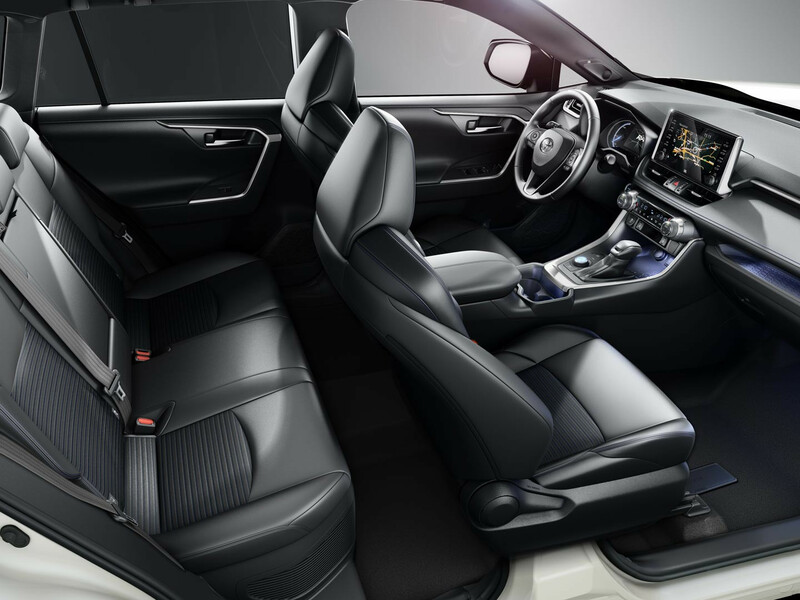 Prepare to stand out in the new RAV4 as its interior and exterior design has been refined to create an even more distinctive look matched with excellent craftsmanship.